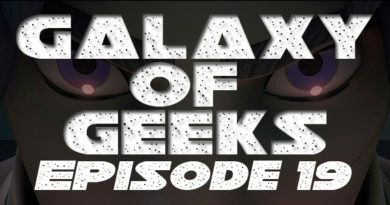 In this 16th episode, Chris and Ian are on deck to discuss the latest plot leaks for Transformers 4 and Ian gives his review of Teenage Mutant Ninja Turtles: Out of the Shadows. 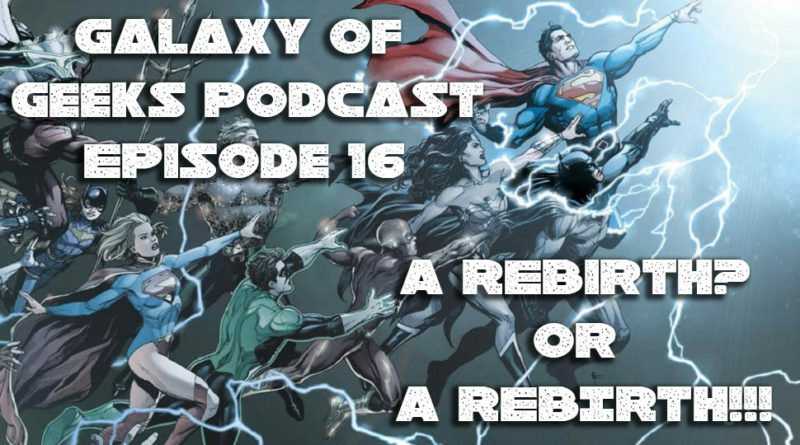 Chris then asks Ian to help us all make sense of DC Comics recent “Rebirth” reboot to their comic book universe. Strap in, grab a drink and some snacks because your going to want to hear this! 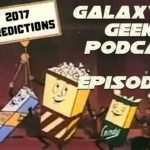 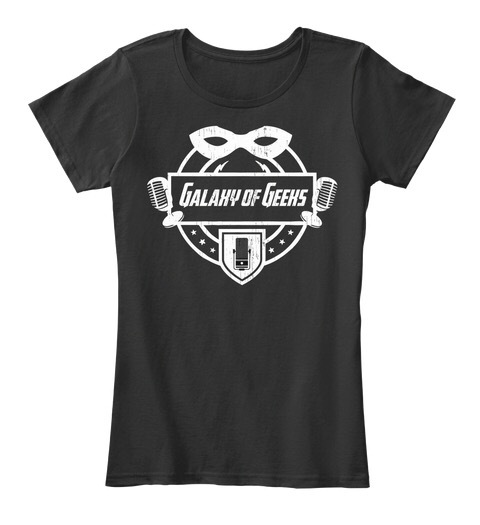 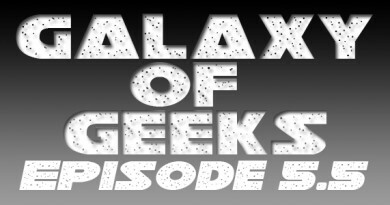 ← Galaxy of Geeks Podcast Episode 15 – Worst Casting Ever? 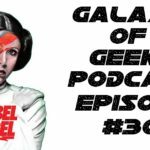 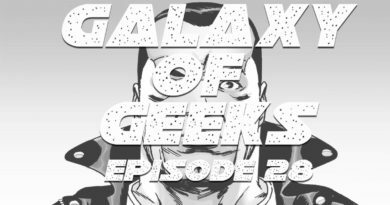 November 28, 2016 Chris Vaglio Comments Off on Galaxy of Geeks Podcast Episode 28 – Star Wars, Walking Dead, Dr Strange and more!